Gnowledge. Create. Share. Learn. 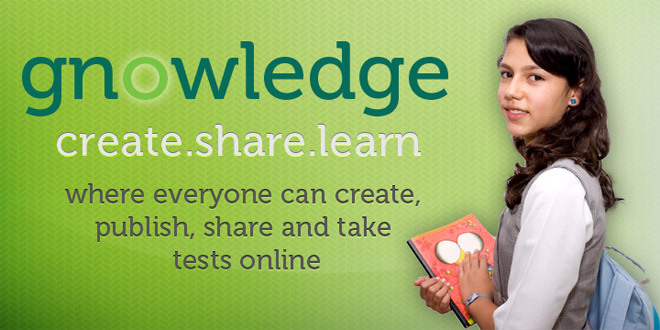 Where everyone can create, publish, share and take tests, exercises and assignments. Create tests and help other users learn! 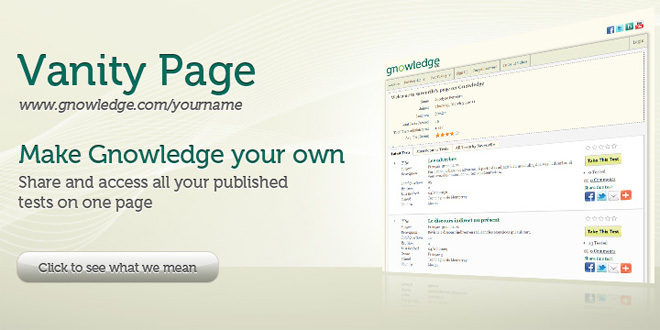 Gnowledge indexes all your tests on your own Vanity Page. All results, scores and answers are stored for easy referencing. Share tests with your students, peers and children. 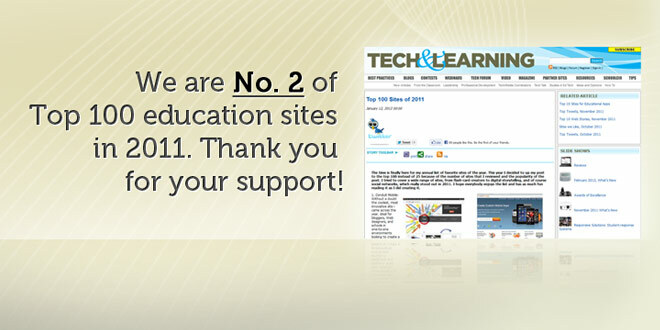 Help them improve their grades and accelerate their academic prowess and growth! Practice as much as you like! Randomized question and answer orders allow you to repeat the same tests over and over again, promoting understanding over rote memorization. I use Gnowledge to teach the basics of French grammar, vocabulary and conjugations to my students and also to get their feedback and subsequent follow-ups. 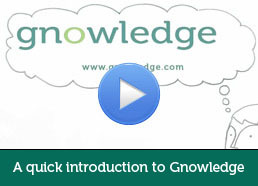 My students like using Gnowledge and it improves their learning ability. 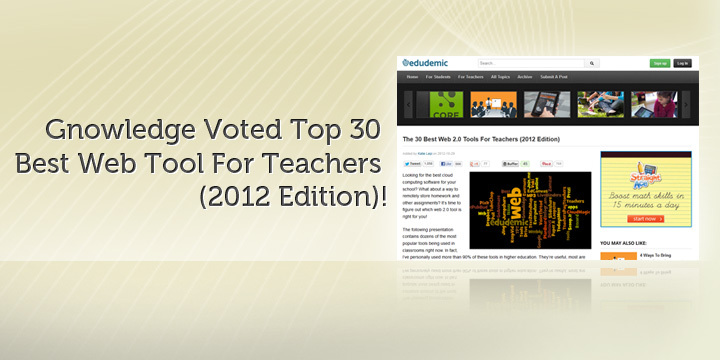 Gnowledge is a great way for educators to share resources and for students to cultivate independent learning.